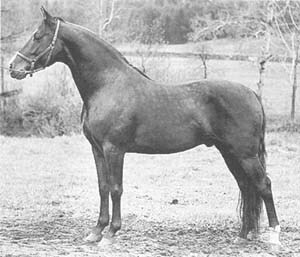 Upwey King Benn was born on the Government farm, the product of a cross between Audrey (Bennington X Carolyn) and Upwey King Peavine. 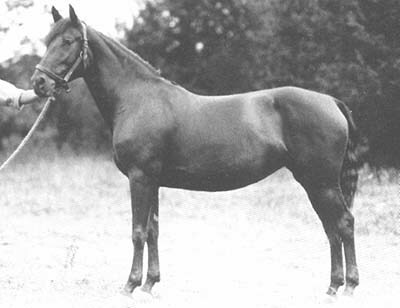 Initially christened "Jefferson", he swept the 3 year old classes at the Nationals in 1942, and helped win Get and Sire for Upwey King Peavine. 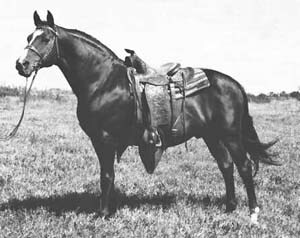 Upwey Farms purchased and renamed the colt soon thereafter. 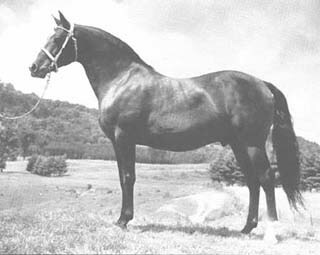 Bred to the Government-bred mare Quietude (by the renowned broodmare sire Troubadour of Willowmoor), he sired the famous Upwey Ben Don, the chief herdsire at Wind-Crest Farms.